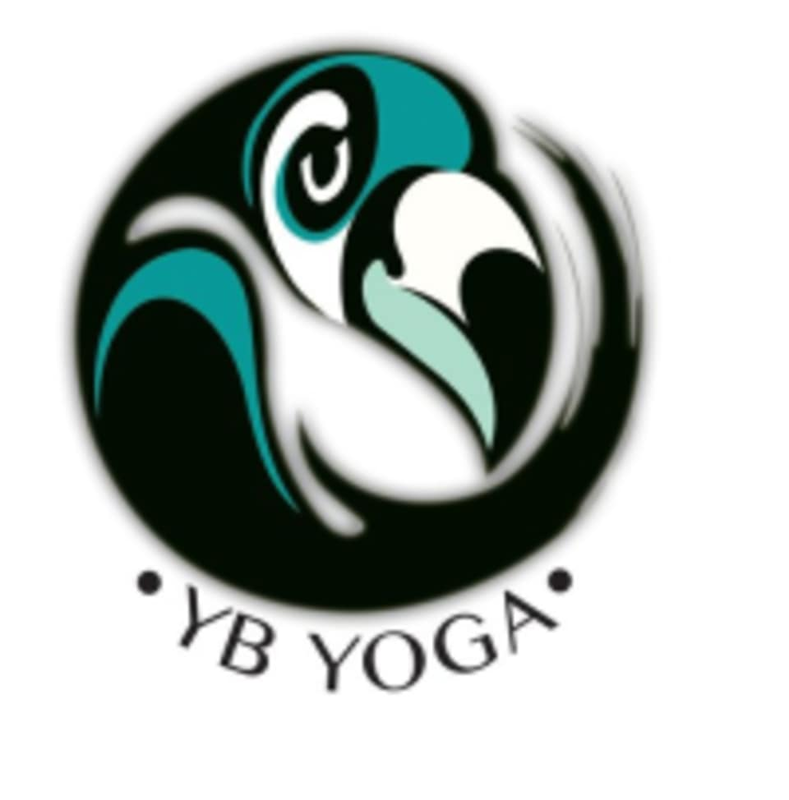 Start taking classes at YB Yoga and other studios! YB Yoga teaches classes in Hatha, Vinyasa and QiGong fusion. Practicing Flow is more than moving in and out of yoga postures. It’s the flow between effort and effortlessness, the transitions in and out of each moment, posture, breath, thought and experience. Amazing class. The yoga and movements of Qigong were the best class Ive ever experienced. So glad I found this class and teacher!! !